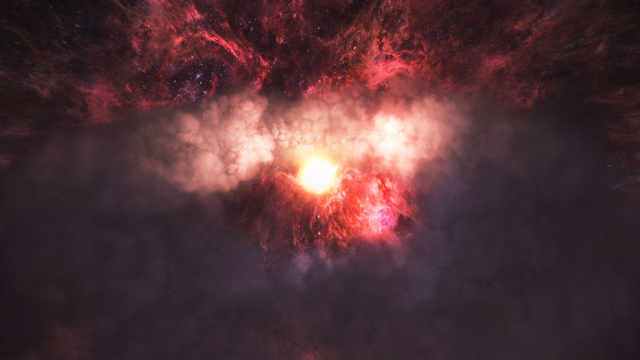 At this year’s Sundance Film Festival’s New Frontier, VR financing/distribution company CityLights purchased “Spheres: Songs of Spacetime,” a three-part virtual reality series that explores the depth of space. The exact purchase price was not revealed, but it is reportedly in the seven figures, and is being hailed as the first VR film to be acquired for such an amount. The series, presented by Oculus Studios and Protozoa Pictures, and directed by Eliza McNitt, is slated for release on the Oculus Rift sometime this year. The project “was executive produced by Protozoa Pictures’ Darren Aronofsky and Ari Handel, and supported by Oculus and Intel,” notes Wired. 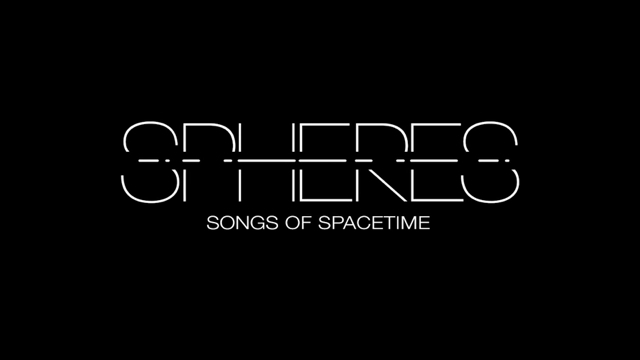 “Spheres explores the songs of the cosmos,” said director McNitt. “Most people think Space is silent — it’s not.” The series also features original music from Survive band members Kyle Dixon and Michael Stein and sound design by Craig Henighan.